Envirostik was delighted to play its part at an inspirational sporting event held in Glasgow in July. The 14th Homeless World Cup saw over 40 teams from around the globe battling for the trophies, with Mexico coming out on top in both the men’s and women’s finals. But the event is about much more than who wins. 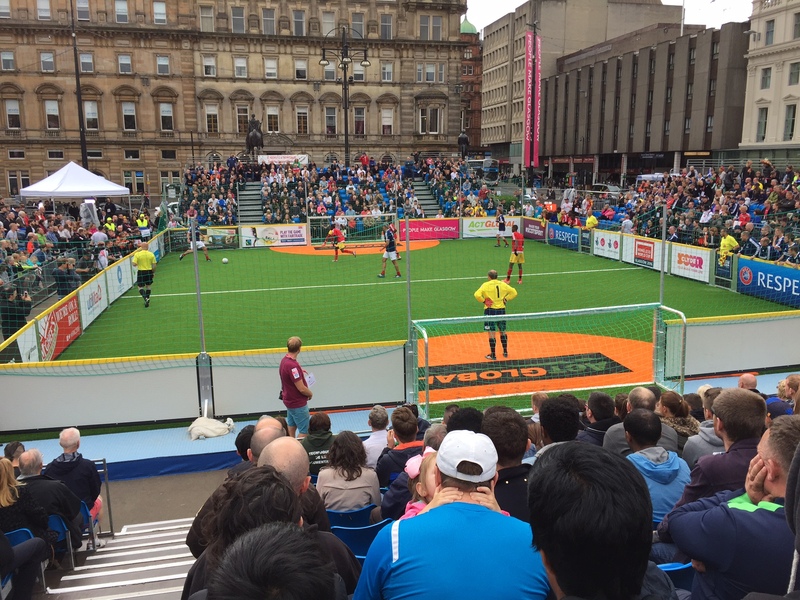 Set up by Mel Young, founder of the Big Issue in Scotland, the Homeless World Cup is a unique social movement. All around the world, the event’s football programmes help homeless people to turn their lives around. And each year, a major tournament is held to celebrate the movement’s successes. 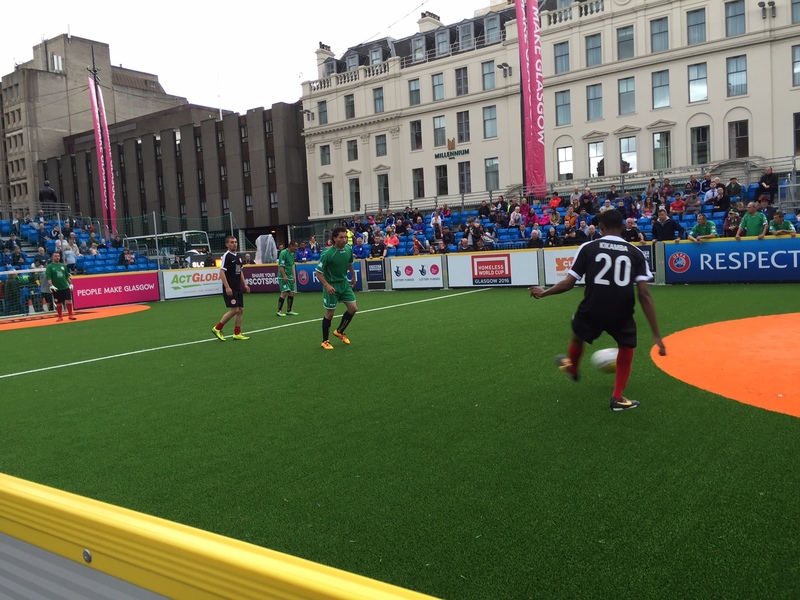 In July, hundreds of players descended on Glasgow for the 14th Homeless World Cup. George Square in the heart of the city was transformed into “the most inspiring place on the planet”, with almost 100,000 people turning out to watch the games on three synthetic pitches, and with millions more viewing online. Envirostik worked with Act Global and Malcolm’s Construction to deliver the pitches for the tournament. Envirostik’s Ultra Fix adhesive was specified for the project and was perfect for the job. Tested to rigorous FIFA standards, it is specially designed for high-contact sports like football and rugby. 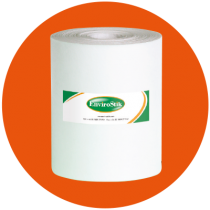 Its structured, high-bond strength delivers the ultimate in seam joint strength and made sure the Homeless World Cup pitches were up to the job.